Here you find some of our publications, records and other printed media that Vision Forum and Curatorial Mutiny have published over the years. You can find what has been written about our activities in the media and in other publications here. Grymhetens konst (Cruelty’s Art). By Freddie Ross. 2019. 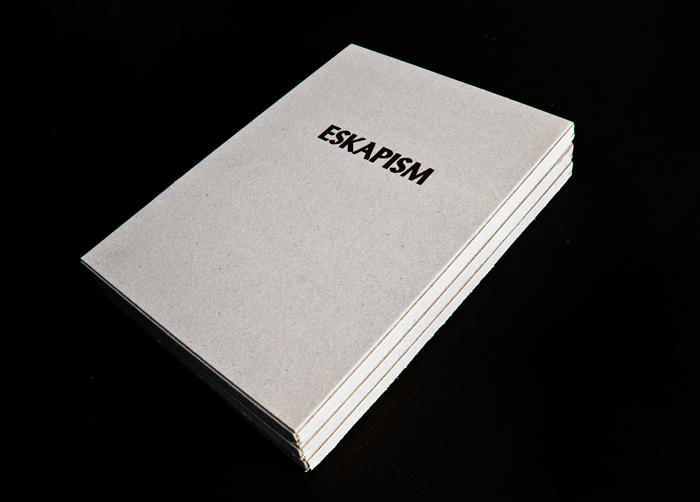 The book is a theoretical investigation into the relationship between ethics and art. It looks at a series of well-known works from art history and some that have stirred discussion in the Nordic countries as well as how philosophical theories about ethics apply to them. It is an important book today, tomorrow and all the other days. Design by Erik Månsson. The publication has been supported by Längmanska kulturfonden. Language: Swedish. 142 pages b/w. Mörkrets Geografi (Geography of Darkness) A monograph about Swedish artist Anna Berglind’s work with light installations. Design by Erik Månsson. Texts by Jan Boelhouwers, Konstantin Economou and Marianne Winther Jørgensen. Language: Swedish and English, 70 pages, hardcover published with support from Statens kulturråd and Längmanska kulturfonden. Barnstugan (The Kindergarten) A monograph about Swedish artist Mattias Åkeson’s investigations into the ideologies and architecture of Swedish kindergartens since the early 1970s. Design by Erik Månsson. Texts and interviews by Niklas Östholm, Elisabet Edlund, Lisskulla Moltke-Hoff, Jonas Nobel and Tor Lindstrand. 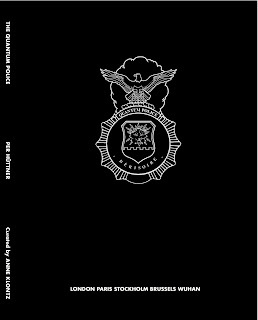 Language: Swedish and English, 158 pages, hardcover published with support from Statens kulturråd and Längmanska kulturfonden. Ö- A Möbius Trip, Edited by Isabel Löfgren and Per Hüttner, design by Erik Månsson. The book documents a series of research voyages in and through the Stockholm archipelago. 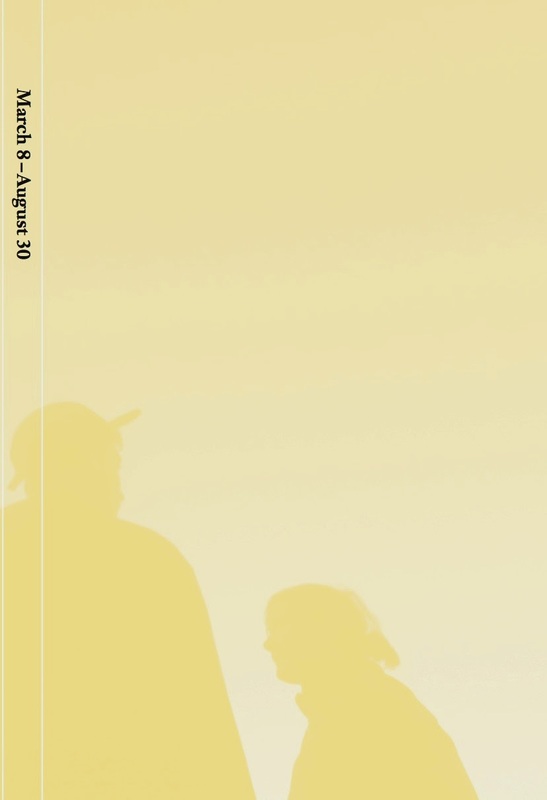 Contributions by Cecilia Ahlqvist, Valerio del Baglivo, Per Hüttner, Andrea Hvistendahl, Isabel Löfgren, Marcia Moraes, Lillevän Pobjoy, Egill Sæbjörnsson, Atle Baekken, Camila Sposati, Samon Takahashi, Mats Hjelm, Jean-Louis Huhta and Emilia Rota. Language: English, 192 pages colour + CD. 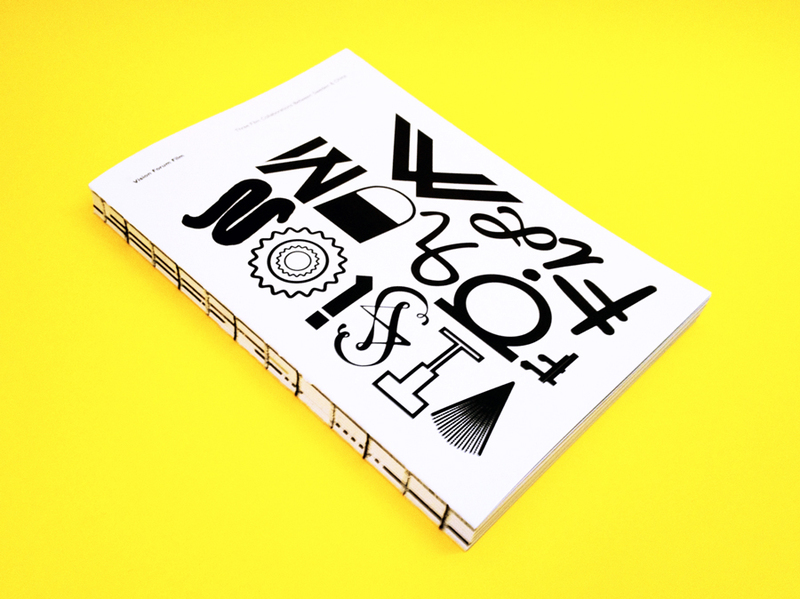 Verkstad: Rum För Konst, Edited by Susanne Ewerlöf and Erik Månsson, design by Erik Månsson that documents the first 6 years of Verkstad: Rum För Konst. Texts by Susanne Ewerlöf, Per Hüttner, Petri Saariko and Erik Berggren. Language: English and Swedish, 242 pages colour. Supported by Längmanska kulturfonden. 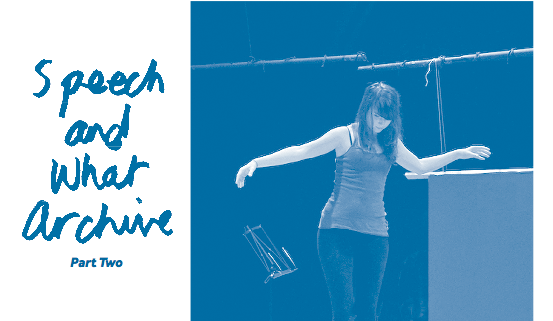 March 8 – August 30, Temporality and Dislocation is the outcome a series of workshops that that brought together artists working with performance and creators in experimental theatre. It is an artistic research project that merged individual research and collective reflection. Contributions by Anders Paulin, Sandrine Nicoletta, Tor Lindstrand, Rita Nettelstad, Johan Forsman, Tova Gerge, Iggy Malmborg and Per Hüttner. Language: English, 234 pages full colour and duo tone. More info about the project here. 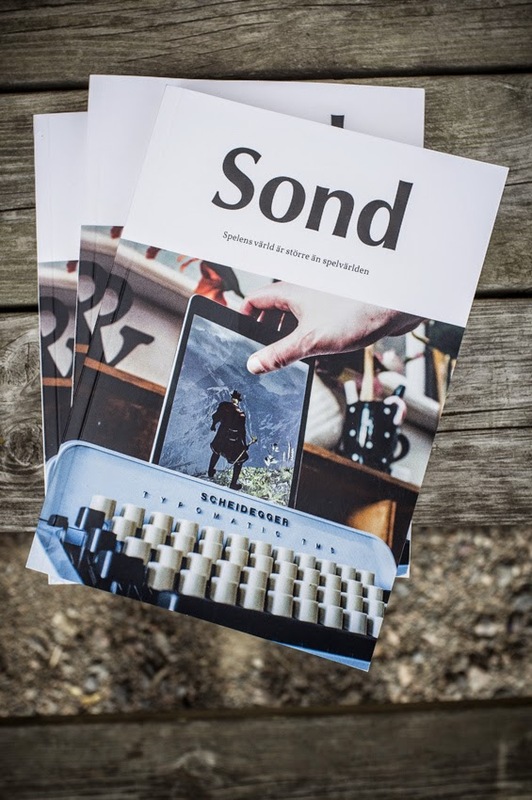 Sond – Spelens värld är större än spelvärlden edited by Niclas Fasth (Swedish Only). The publication reflects from personal experiences on how digital games can analysed critically. Texts by Susanne Möller, Cecilia Trenter, Christoffer Peterson, William Sulka, Hjördis Farstrand, Martin Ackerfors, Carita Lopez, Rasmus Wahlman, Richard Jansson, Robert Thomsson and Oskar Skog. Published with support by Statens kulturråd. Illustrations by William Sulka and design by Erik Månsson. Language: Swedish, 152 pages black and white. More info here. 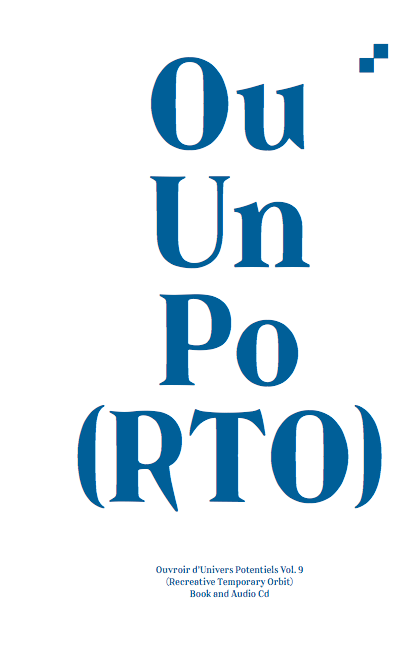 OuUnPo[RTO] documents the OuUnPo session in Porto in April 2012. The book is edited by Claudia Squitieri and Samon Takahashi, designed by Åbäke and published by Dent-de-Leone . It includes contributions by many of the participants in the session, 254 pages in duo tone and it includes a 13 track CD. Language: English. Speech and What Archive Part Two, 2013, 12 pages, duotone, edited by Speech and What Archive. English and French. More info here. 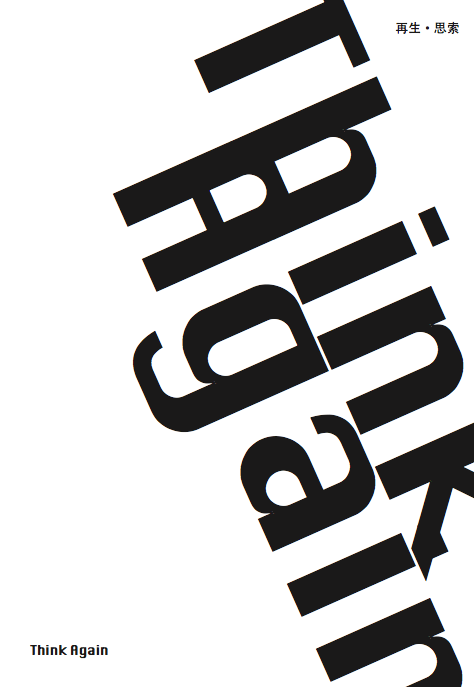 A publication that documents the Think Again project that took place in Shanghai and Hangzhou in May 2012. The book is designed by Guo Xingling and published with Fei Art Center. With work and texts about Wooloo, Natasha Rosling, Olav Westphalen, Li Xiaofei, Olafur Jonsson and texts by Per Hüttner, Rudi Heinrichsen, Li Xiaofei and Kimberly Chun. Language: English and Chinese. Vision Forum Film Three Film Collaborations between Sweden and China The book looks at three films produced in 2011-12: The River by Yang Tingting, Effektivia by Jesper Frilund and Assembly Line by Li Xiaofei. 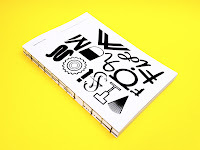 The book is designed by Erik Månsson. 152 pages. Language: English and Chinese. ISBN 978-91-978934-8-0. Price € 15. The Quantum Police, with texts by Anne Klontz; Johnny Ross and Willie Hansen (1969) and a short story by Wang Xiao Ping (in Chinese and English). Design by Erik Månsson, 96 pages in full coulour + 5 fold-out sheets, Language: English and Chinese. Published by Lambert Gallery and Vision Forum 2011. More info here. Salone D’alone, Pauline Curnier Jardin, Vinyl record with booklet. 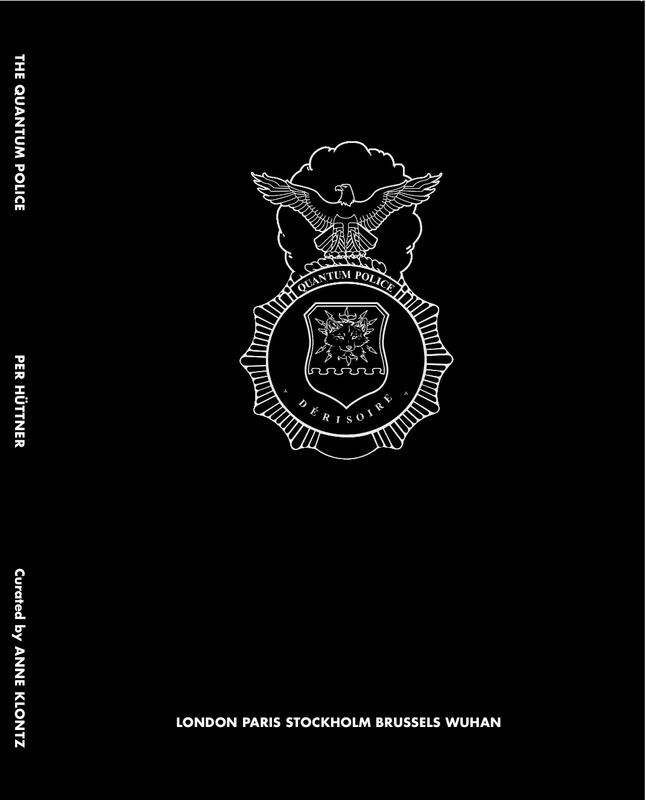 Published by Vision Forum and Musée d’Art Moderne de la Ville de Paris and Palais de Tokyo, Paris, 2010. More info here. Speech and what Archive part One, 2011, 16 pages, duotone, edited by Anna Hess et al (Speech and What Archive). Language: English. Published by A Constructed World 2011. More info here. The Invisible Generation, ed. Gerrie van Noord, design Marie Proyard, with texts by Gerrie van Noord, Daniele Balit and Olav Westphalen. Language: English. More info here. ISBN 978-91-978934-2-8. Price € 18. The Imminent Interviews, with a text by Cecilia Canziani, interviews by Wang Dan and Li Xiaofei; Language: English and Chinese. Published by Fei Contemporary Art Center, Shanghai and Vision Forum 2011. More info here. (In)visible dialogues, Edited by Elias Arnér and Per Hüttner, 240 pages, design by åbäke with contributions by A Constructed World, Richard Allalouf, Andy Cox, Laurent Devèze, Yan Jun, Arijana Kajfes, Natalia Kamia, Konrad Kaufmann, Hugo Lagercrantz, Ebbot Lundberg, Sandra Masur, Predrag Petrović, Samon Takahashi, Véronique Wiesinger and Åbäke. Published by Dent-de-Leone 2011. Language: English. More info here. ISBN 978-91-978934-3-5 and ISBN 978-0-9561885-5-7. Price € 25. TRAVELS, 2011, Editors: Louise Nilsson & Lisa Boström Graphic design: Karl dos Santos Contributors: Hu Fang, Lillian Fellman, Marie Husson, Per Hüttner, Louise Höjer, Mako Ishizuka, Anna Kleberg, Björn Kusoffsky, Niklas Lundell, Isin Onol and Alessandra Sandrolini. 63 pages. Language: English. How to order: Please send an e-mail to Rudi Heinrichsen at info (a) visionforum.eu specifying the publications books you want to order. Postage and packaging will be added according to the following:1 book, Europe 5 Euro, the rest of the world 8 Euro. 2-5 books, Europe 10 Euro, the rest of the world 15 Euro. 6 or more books, free delivery.You can also order our directly from Audiatur.